Is the future of Paris in Kim Kardashian’s hands? 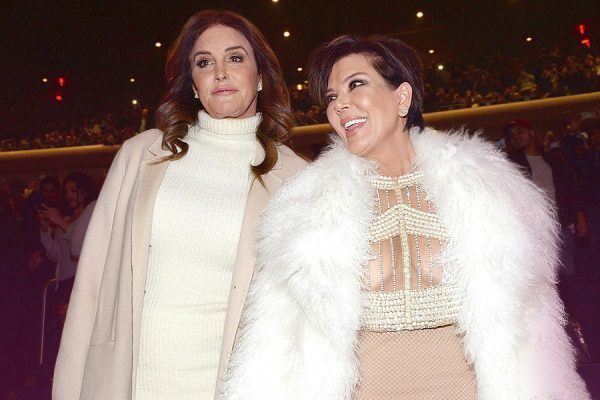 What caused war in the Kardashian household? 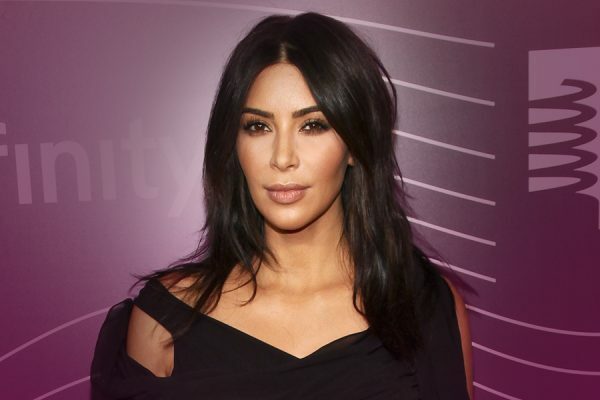 How will the robbery affect Kim Kardashian? 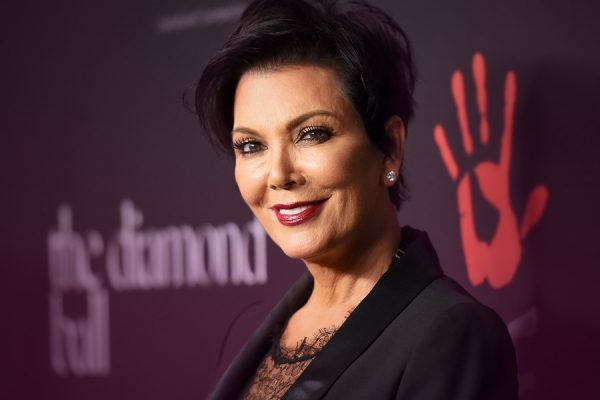 Life goes on for the Kardashians after the attack – or does it? 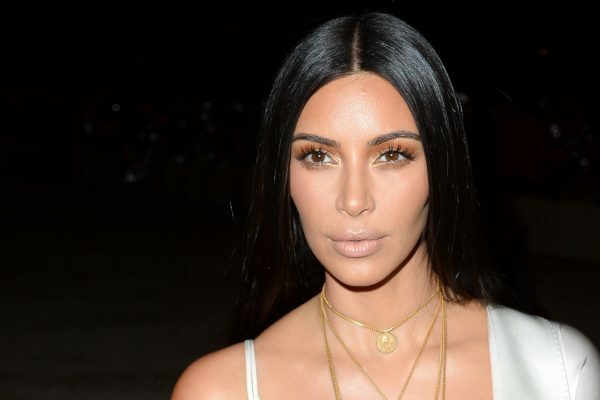 Kim Kardashian is terrified after attack – will family support be enough? 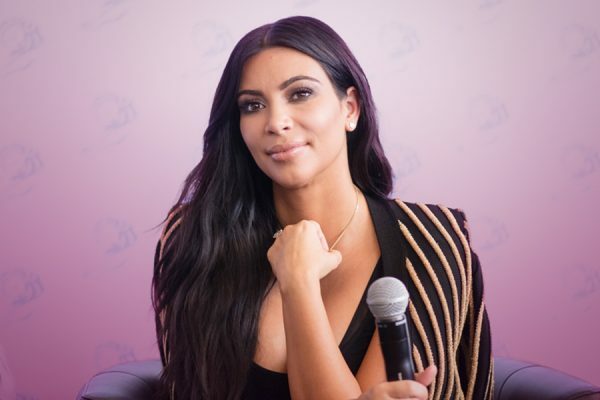 Kim Kardashian at Gunpoint – Is she really OK? 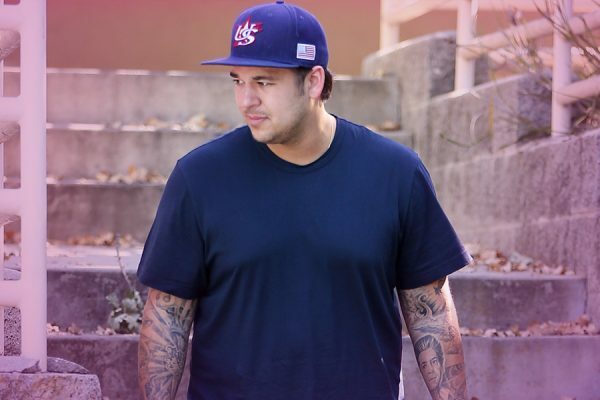 Why are Rob Kardashian family scared for his life?